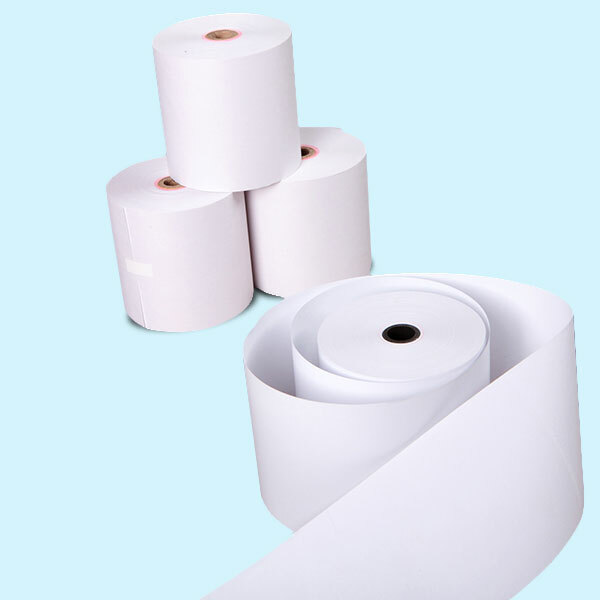 Thermal Paper Roll - Buy Thermal Paper , POS rolls, Thermal till rolls Product on Jinan Xindong Paper Co., Ltd.
1, 55gsm, 58gsm, 60gsm, 65gsm, 80gsm, 135gsm, 180gsm thermal paper rolls are workable. 2, All size is available: 80mmx80mm, 80mmx76mm, 80mmx60mm, 57mmx50mm, 57mmx45mm, 57mmx75mm, 44mmx75mm，37mmx40mm etc. 3, Both paper core and plastic core are available. 4， High brightness, good in toughness and smoothness, deep print image. 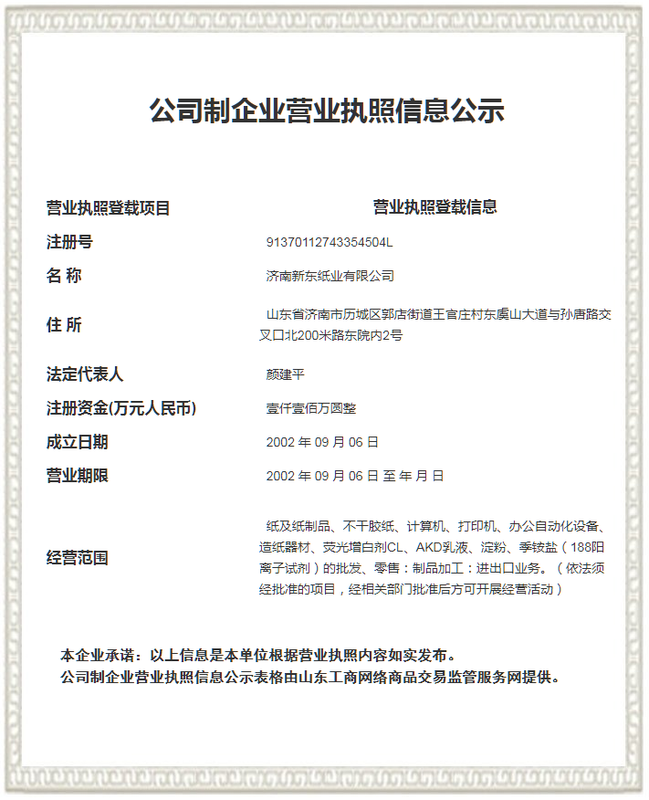 5， Neat end surface, good in tightness, convenient and practical.